I talk to a lot of church leaders who would like their church to contain greater racial diversity. They just don’t know how to go about it. As I often say on this blog… I don’t have all the answers, but I have some ideas. One of the difficulties mono-cultural churches face is that they’re always inviting minority populations to come and join the majority population. As I’ve written previously, “What we celebrate matters”. If you’re a white American, can you imagine a Hispanic church successfully inviting the local Chinese community to attend their Cinco de Mayo event? Yet so often we expect other cultures to slip right into the events that we find valuable. On this week’s blog I’m taking some time to describe what my church is doing to reinforce the Godly pursuit of racial harmony within His kingdom. 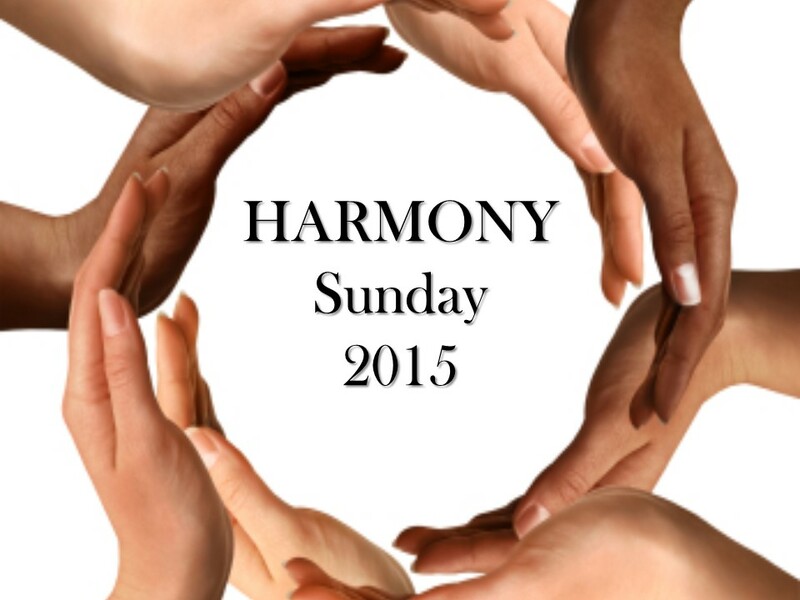 Next Sunday will mark the fourth time in seven years that we have hosted Harmony Sunday. This day celebrates the ethnic and cultural diversity God has brought to our church. In round figures we’re about 50/50 black and white. However, we have members, and regular guests, born in at least nine different countries. We also have members whose first language is one of four others besides English. Not bad for a church of 100. On Harmony Sunday we use our regular Bible Class period to tell stories of inter-cultural experiences or to present academic research relevant to multi-ethnic churches. Then during the worship service the sermon presents a Biblical basis for pursuing a multi-ethnic church and the cultural challenges that come with this diversity. For most of these events, and again this year, we bring in a guest speaker to share a fresh perspective. This year we have also invited a song leader from one of the black churches in Rochester to share the song leading duties. We are also going to begin our service with children placing 25 small flags at the front of the auditorium, representing the birthplaces and ethnic backgrounds of our members. A vital element of our Sunday program is our meal. We invite everyone to stay behind after worship and eat lunch with us. Because food provides a very tangible connection to our cultural roots, we organise the meal as a congregational pot luck. Each family is asked to bring and share a dish that can be identified with a particular culture. For instance an Italian family might bring spaghetti. 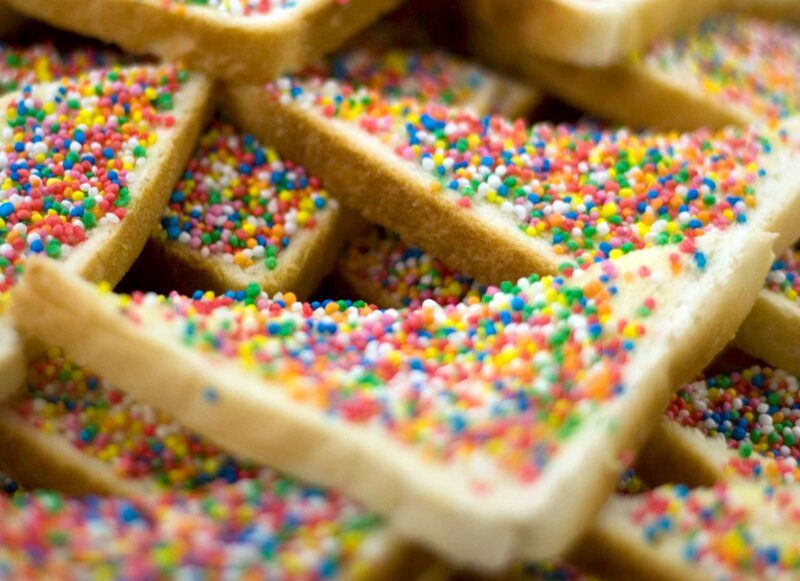 My “Australian” offering will be the very English shepherds pie, as well as some Vegemite sandwiches and some fairy bread for dessert. How far can you trace your ancestry? Do you know any significant facts/details about your ancestors? Were there any special traditions and/or trinkets in the house that you remember as a kid? Do you know where your surname comes from or what it means? Do you see culture as different or the same as race? Do you regard our church leadership as having a particular cultural style? How might this church’s worship service better reflect our ethnic diversity? Through all of this planning we hope to instill in our members the value that God created His church to provide a place of love and belonging for all nations. We want to remind ourselves not to take for granted the diversity God has gifted us, and that this Godly trait is worth working to maintain. We hope to demonstrate to our broader community that we are God’s children by the love we show to each other. We want God’s church to lead the community in the area of race relations and this is one step that we can take in that direction.